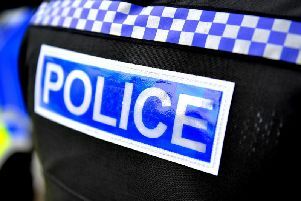 Police are appealing for witnesses after a boy suffered leg injuries in a collision in Worthing. A Sussex Police spokesman said the boy was crossing Durrington Lane at around 8.10am on Thursday, March 14, when he was involved in a collision with a blue car. He was taken to hospital with a serious leg injury, said the spokesman. The driver of the vehicle stopped at the scene, police said, but failed to leave her details.